Yea, I saw he said F/I ones. That would've been a challenging course on a car set up for road course with big power. My aero was worthless at those speeds and It was very apparent. Here's one to kick it off. Thanks for everything! Where can I find this ft86club sticker?? After many hours on the road, we are back at the office and our man, Kevin, got his footage sorted through and made this great video for you guys of the event!! Just wanted to thank everyone that stopped by our booth and chatted with us or purchased any goodies!! It was great to meet some long time customers out on the East coast and new faces that we normally don't get to see. We hope to be out East again sometime soon! Also, special thanks to all the organizers that dedicated their free time to setup a great event! It really goes to show that this community has some very passionate individuals for the 86 and for the members of this community! Thanks for making the trip to VA and it was great to finally meet your whole staff--hopefully your trip back home was smooth and uneventful. And awesome video by the way. Hopefully we'll see you guys on track next season for some dicing action. If you're looking for autox photos... hold on for a bit. I have an over amount of photos from that day alone. i'll try to upload the ones I took as well from the autox. hundreds of pics to go through since most of them are blurry from me trying to do panning with slow shutter speed--I'll blame it on my shaky hands from 3 hours of sleep the night before and a damn telephoto lens that weights like 4 lbs handheld. But of course Toan. I shouldn't expect anything less. If you didn't take that home, I would have to rib you the next time I come up with the tC to finally break that 400whp mark. This is Travis by the way, in case I never messaged you on here letting you know it was me. We had to dial down the power from 430 to 350 to get the traction to the ground in the second session, that's when the times dropped a bit. trying to modulate 160whp around the cones is less intense than 430whp. As promise, here's my amateur pics from the 86expo Autox on Saturday and the show even on Sunday. 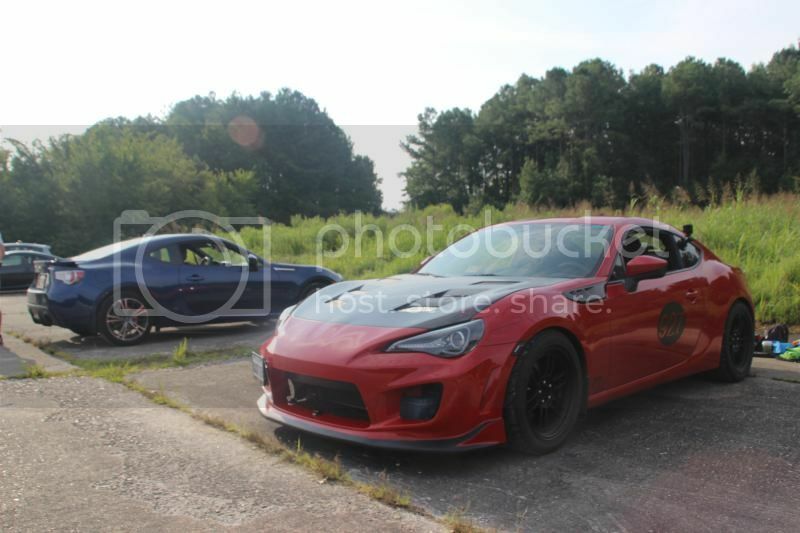 Out of 600+ pics only 200+ was clear for the autoX event, lol. 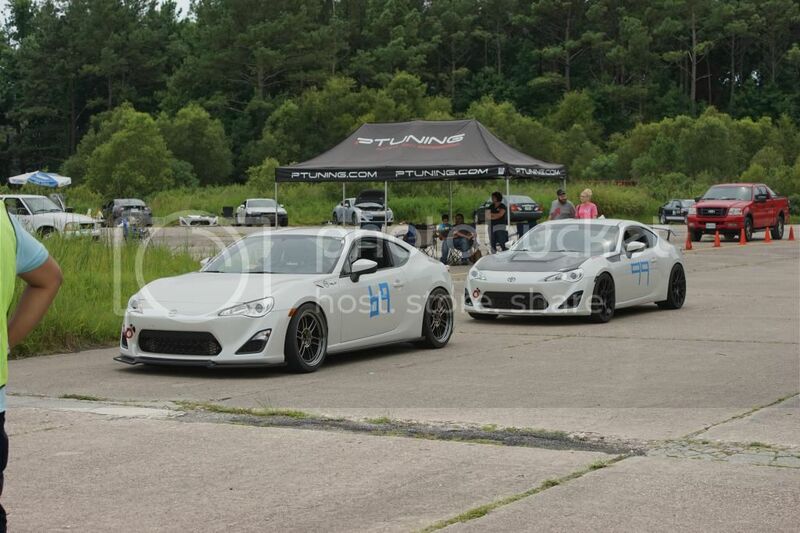 The autox pics towards the end of the slide--I believe I got a pics of all the 86s that competed at the autoX. These are the first (and probably the last) pictures I'll see of me autocrossing. Since there usually aren't people taking pictures, at least not of my car, at autocross events. I think these look pretty sick. Thanks! Last edited by Zaku; 08-14-2014 at 11:46 PM.